Few composers have drawn as much literal inspiration from their childhood home as the American maverick Charles Ives. 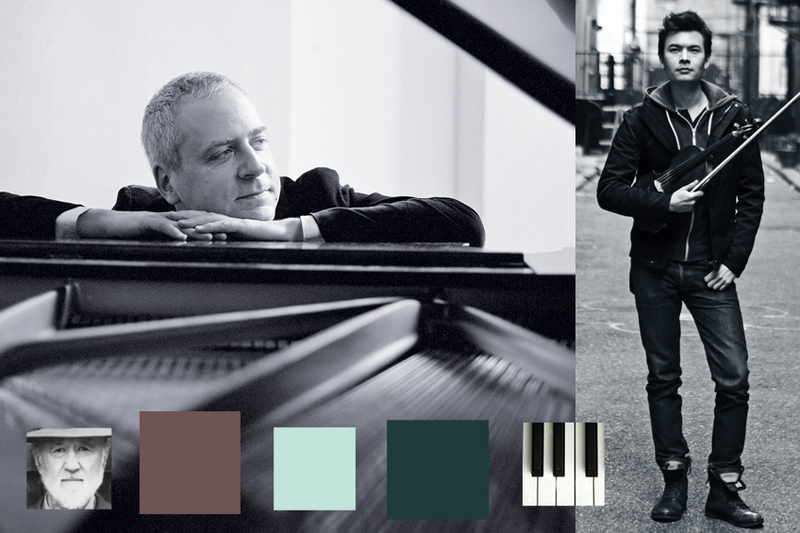 Award-winning pianist Jeremy Denk has made a special project of championing the music of Ives. In this imaginative project, Denk, violinist Stefan Jackiw and members of Houston Chamber Choir explore inspiration and Ives’s unparalleled invention, interweaving the original hymns, patriotic songs and marches, performed by a quartet of singers, with the wildly imaginative sonatas of Ives that those songs inspired. Subscribe now! Get a 3-concert package and enjoy the best seats and save off single ticket prices. Or Build Your Own series of any 6 to 9 concerts.